Austrian based Trawoger Transport have recently embarked on an ambitious project working with Transport for London (TfL) and FORS to deliver in house Safe Urban Driving (SUD) training to over 600 of their drivers. 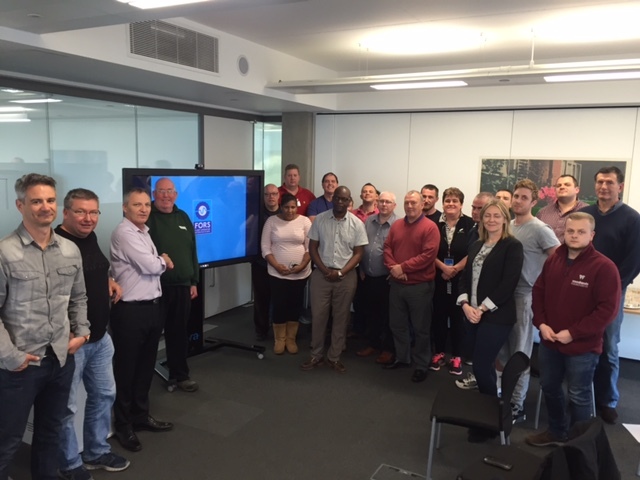 Led by Christian Schwenter (Training Manager) a delegation of three staff members have undertaken a week long training programme in Nottingham to become qualified to deliver the SUD course. 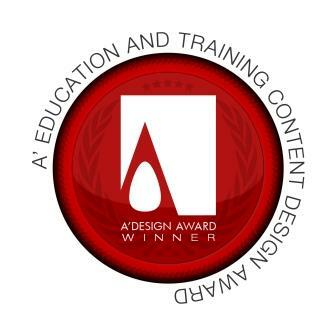 The FORS Cycle Safety eLearning module has recently won an A’ Design Award in the education and training content design category. The A’ Design Award & Competition is a global design initiative to allow designers, innovators and companies, from all industries, to highlight and promote their products and services to a wider audience. As a basic requirement of the FORS Standard, operators must demonstrate that they have plans in place to ensure all drivers and managers undergo approved and progressive training. 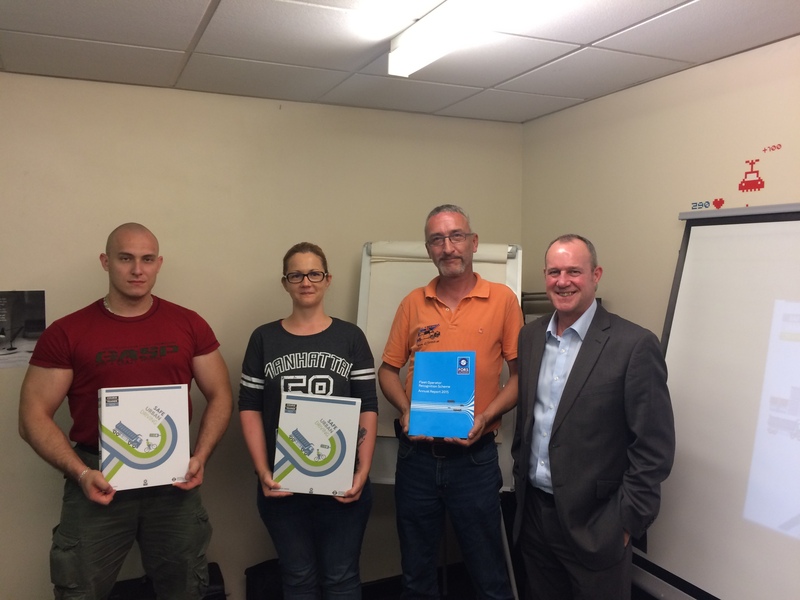 FORS funds specific training courses to ensure drivers are constantly improving their driving skills and awareness of vulnerable road users.